Double evictions have a way of evicting threats without the benefit of campaigning. What normally is a week of swaying people to their side, houseguests are forced to adapt to ever-changing events in the span of an hour. Normally the luck of double-evictions swing the power to different sides of the house, evicting major threats of both sides but this week, the First Five suffered two major blows that all but destroyed the once powerful alliance. 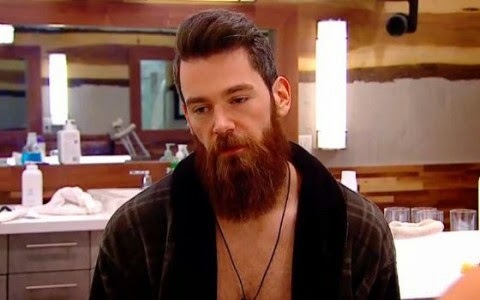 The seventh person evicted was Kenny Brain, the 25 year old model from Montreal. 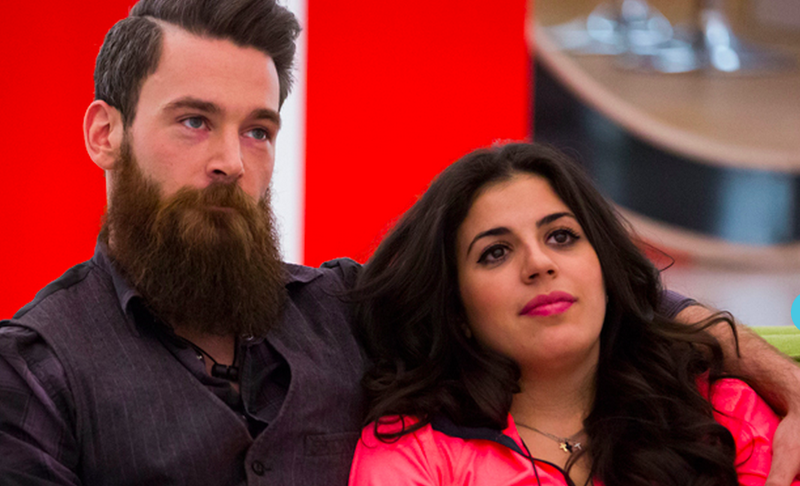 Kenny is the bearded physical threat who kept his sexuality hidden for most of the season. He was a founding member of the First Five alliance and dominated in the Power of Veto (POV) competitions with two wins. He, along with his alliance, controlled much of the first four eviction by manipulating the other houseguests into evicting Anick, Kyle, Paul and Ika. Once Canada became Head of Household (HOH) and nominated two First Five members (Andrew and Sabrina), Kenny's game imploded. The other side of the house gained power which sent his closest ally Sarah home and after it was revealed to be a double eviction, Kenny soon followed. On Day 43, he was evicted by a vote of 5-1. Kenny may have been a physical threat but he was too overconfident. The First Five was dominating the game and he was acting the part; if it had not been for Canada's involvement, he may still be in the house and running the season. Power shifted to the other side and soon he was forced to campaign to the likes of Heather and Neda to stay in. His physical prowess made him a threat and being on the competing alliance didn't help. Strategic campaigning was Kenny's best option. His old alliance was all but dead; he needed a new foothold in the game to survive the next few weeks. Sarah was leaving and he could have spoken to the likes of Jon, Adel or Neda to work out some new better options to stay in. Also, if he had created a few back-up alliances with the other side when the First Five were still in power, he wouldn't have had to worry once both Andrew and Sarah left. The game can change at a moment's notice and Kenny's game imploded with a simple twist. At the beginning of the season, I was pretty sure that he would be in the finals (or final three/near the end) but now he's out before jury. In any typical season of Big Brother, Kenny would be the type of houseguest who could dominate challenges and win over other houseguests with his personality. However, he fell into the same trap that others have experienced: he controlled too much power early on. Canada loves an underdog story and the First Five alliance had too much power that it was getting to their heads. The other side of the house didn't want to wait around to be picked off and by winning a few HOH competitions, Kenny soon found his way out the door.